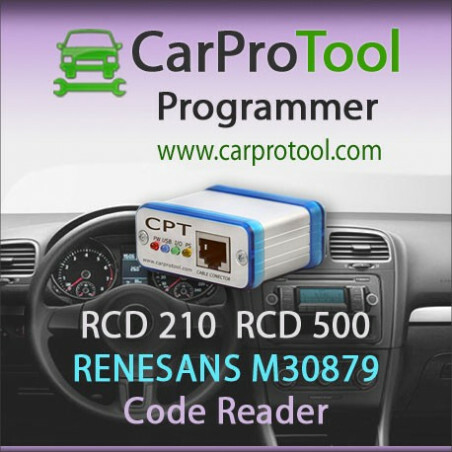 > Activations>CarProTool Activations>RCD 210 / RCD 500 Panasonic (Renesas M30879) Code Reader. Activation for CarProTool. 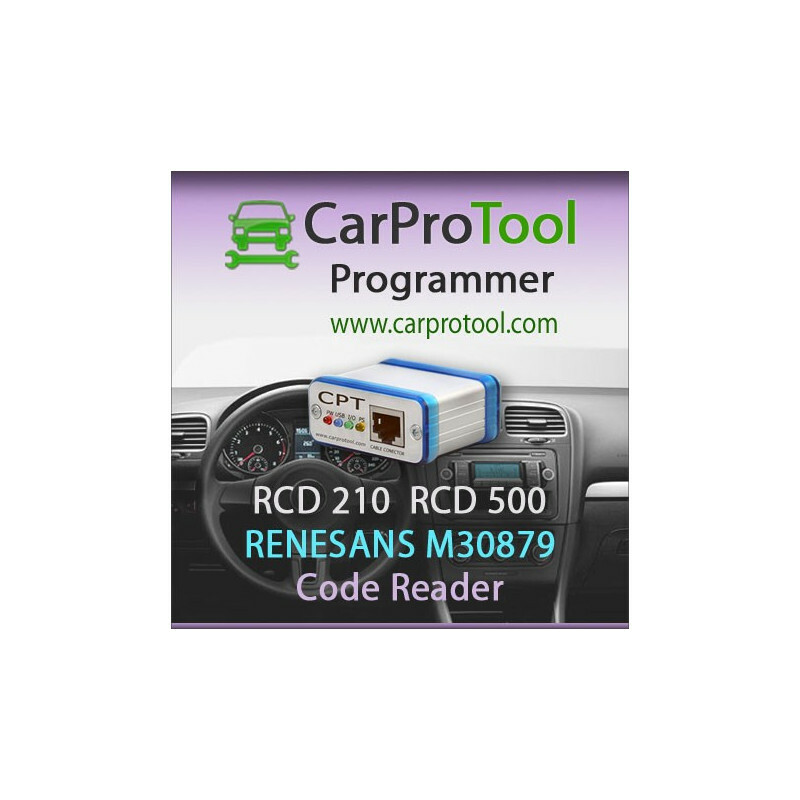 RCD 210 / RCD 500 Panasonic (Renesas M30879) Code Reader. Activation for CarProTool.